Within the last decade, indie performers have progressed from tentatively sticking their toes in the water by posting videos on YouTube to creating financially lucrative fan sites that handle everything from ticket and album sales to clothing lines. For artist managers, the industry has become more challenging than ever thanks to the vast new frontier of Internet marketing venues. 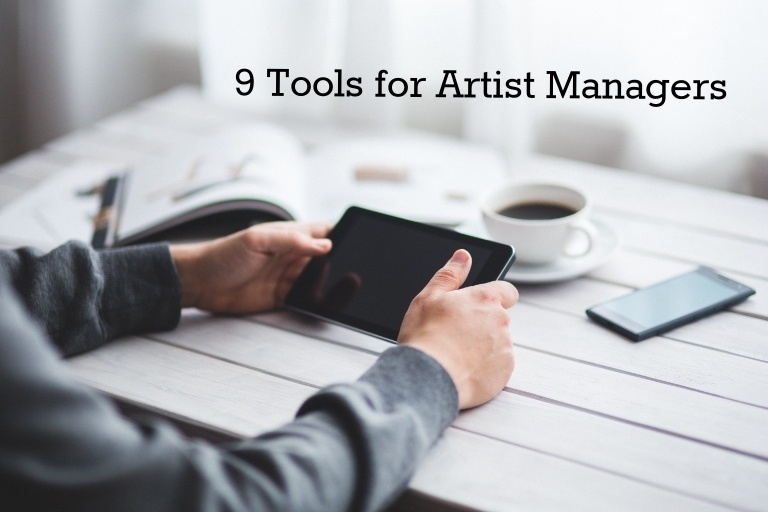 Being an effective artist manager means having the ability to negotiate the sometimes-murky multi-media waters of today’s entertainment industry; but with these tools, you can have the world at your fingertips via your computer keyboard. It may seem like a no-brainer, but it bears repeating: Facebook, Twitter, YouTube and other social media networks can go a long way toward promoting new releases, concert dates and personal appearances, and can also give fans a great way to feel they’re connecting with their favorite performers. Even LinkedIn, which has the reputation of being a corporate/business site, can be helpful in generating corporate gigs for musical acts. Run by industry professionals, Songspace is a Nashville-based service that provides a wide range of invaluable management tools, including link tracking analytics, collaborative cataloging, playlist and folder management, song project collaboration, and advanced metadata management. The Songspace team can help you customize your tool package and storage according to your specific needs, so that you can create a virtual office management/song catalog system right at your fingertips. Based in Nashville, Artist Growth is a comprehensive tool that helps both musicians and managers streamline everything from touring and merchandising to finances and royalties. Designed and implemented by experienced industry pros, Artist Growth allows you to share and streamline your data, via your artist profile page, so you can manage all of your touring/merchandising/business metrics. In addition, monthly reports will be sent to valuable industry contacts — such as managers, agencies, and recording studios — to keep you and your artists totally connected with the movers and shakers in the industry. Using cloud-based and mobile apps, BeatSwitch offers a handy all-in-one service that includes contract/booking storage and management as well as social media integration. It's a way to coordinate networking tools instantly and the 24/7 live chat support is a plus. Gigwell is a talent management/booking platform that works as a go-between for artists, promoters, managers and venues. Its high-tech website provides a wealth of data and key performance indicator analytics that can enhance marketing productivity. If you’re interested in creating a professional, maintenance-free website, check out Onesheet. This site builder manages everything—from e-commerce and social network integration to email blasts and fan management tools—so you can spend your time getting bookings instead of handling spreadsheets. BandCentral provides a useful app for musicians and managers to schedule rehearsal times, recording sessions and performance dates. It also offers a nifty database for fans. Topspin Media provides a one-stop music business shop for managers thanks to its comprehensive marketing software that can handle everything from creative design to online ticket marketing. Used by major artists such as Eminem, Enrique Iglesias and Kid Rock, Topspin is effective in marketing pre-concert album sales. Every indie musician knows about CD Baby, and there’s a reason it’s been around for a while—it lives up to its hype as the best independent music store on the Web. A mainstay for indies and indie promoters marketing their albums, CD Baby has a mainstream following to garner sales. It offers inexpensive, artist-friendly terms and plenty of perks when it comes to services like distribution, warehousing and fulfillment. Finally, artist managers who feel the need to update their strategies should consider taking an online artist management course from the Berklee College of Music. This comprehensive course offers the latest techniques and tech-savvy skills to help managers stay on top of their game in today’s constantly evolving music industry. 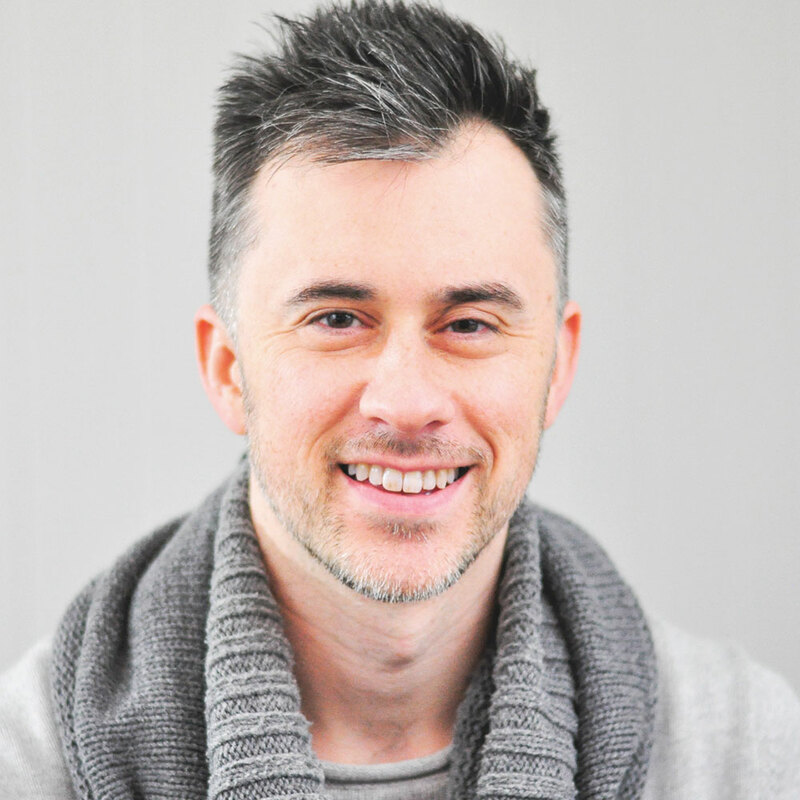 Michael is the Founder & CEO of 12South Marketing as well as a professional musician and songwriter. He's got more advice to offer than your mom the day before your wedding. Sign up to get the latest music marketing articles delivered right to your inbox.